Professor Michael Richards is an Infectious Diseases Physician with particular interest in clinical infectious diseases, healthcare-associated infections, and antimicrobial stewardship. He has been the Director of the Victorian Infectious Diseases Service (VIDS) since 2006. Since 2002, he has also been the inaugural Director of the VICNISS Coordinating Centre. The centre has established a statewide surveillance program for healthcare infections in all 120 Victorian public hospitals, and in several large private hospitals, monitoring and reporting on healthcare infection rates, and prevention processes. Michael established the Infectious Diseases Service at the Austin Hospital; was Chairman of the Advisory Committee for Infectious Diseases, Royal Australasian College of Physicians; was a Guest Researcher in the Hospital Infections Program at the US Centres for Disease Control and Prevention; Member of Council, Australasian Society for Infectious Diseases; Principal Researcher, Centre for Clinical Research in Infectious Diseases; and Chief Investigator in National Centre for Antimicrobial Stewardship. 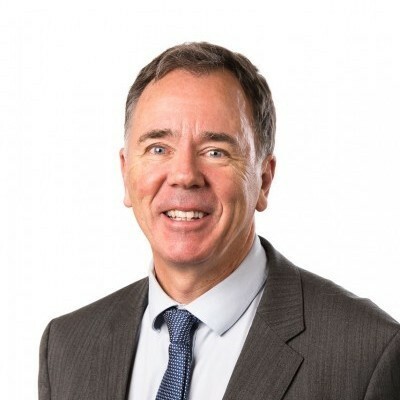 He is current chair of the Healthcare-associated Advisory Committee for the Australian Commission for Safety and Quality in Healthcare (ACSQHC), and Chair of Multi-resistant Gram Negative Guideline Group (ACSQHC). 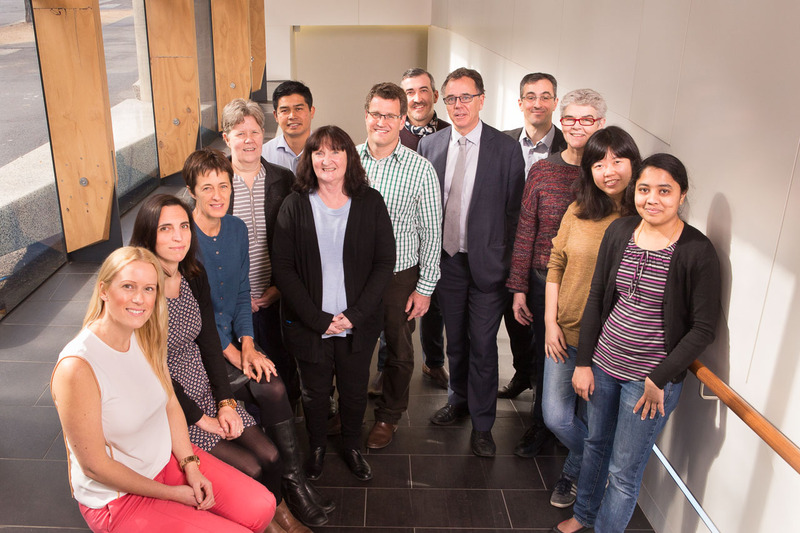 He has been involved in the development of the Doherty Institute from its conception, through construction, and now is on the Leadership Group and Operational and Management Committee. He is author in over 130 publications with over 6,900 citations, multiple book chapters, and cards in Up-to-Date online. His long involvement in antimicrobial stewardship dates from developing a phone approval program at the Austin Hospital, web-based approval program at Royal Melbourne Hospital, past CEO of the Guidance team, and currently as an investigator in the National Centre for Antimicrobial Stewardship. Hospitals in Victoria submit data on all hospitalised S.aureus bloodstream infections, including those considered to be “community acquired”. Rates of infection have undergone a considerable increase in recent years, and VICNISS is currently investigating in conjunction with colleagues in Western Australia observing a similar increase. We are also consulting with MDU on this project, and may undertake collaborative work to investigate possible causes of this increase. Having access to a very large database of compliance and outcome data allows us to investigate many aspects of surgical prophylaxis. We are comparing the effectiveness of different antibiotic regimens for various surgical procedures. VICNISS is investigating the differences in infection outcome when intra-operative re-dosing was and was not recorded as being performed for lengthy surgical procedures. Using data collated in pilot programs in Victoria preceding ac-NAPS, and data from the ac-NAPS surveys, VICNISS and NCAS have published a series of articles focussing on the prevalence of infections and antimicrobial usage in residential aged care homes. The VICNISS team regularly publish analyses of infection rates, pathogens and related indicators in Victoria to examine trends.